Empowering companies to maintain brand distinction, while balancing the seamless delivery of promise and expectation, marks the epicenter of Brand Tango’s methodology to brand strategy. Unlike advertising, graphic design or web design, brand strategy is a systems-based approach that employs a stringent evaluation and synthesization of the brand essence to create permanent building blocks for the brand. By constructing brand strategies that put the lion’s share of resources into designing patterns for business maturation that can shift smoothly within today’s evolving marketplace—rather than relying on repetitive, monolithic messages, Brand Tango dishes up resplendent recipes for a brand’s long-term success—and this resonates within the Caviar, Sirenis, Hotel Sarasota and Unity Recovery Group projects. 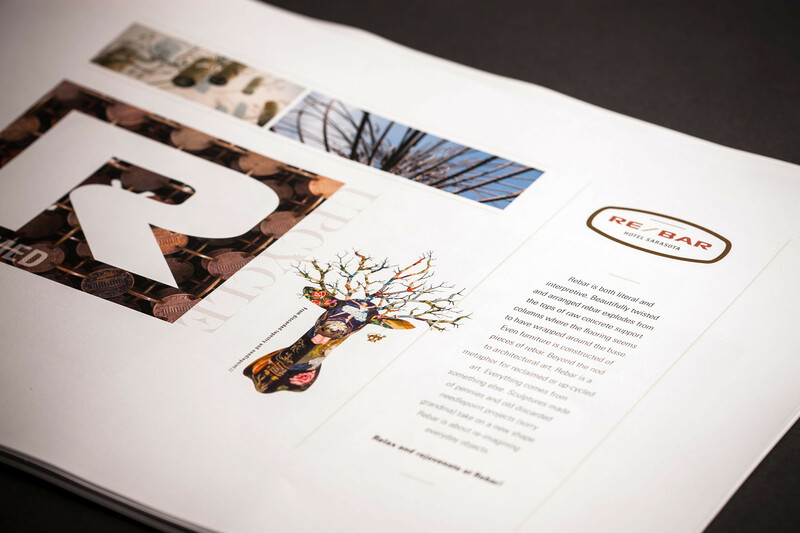 Successful branding is all about how you plan and making sure you’re taking the right path. For Caviar, our team of brand engineers embarked on tackling the luxurious eyewear company’s growth concerns. 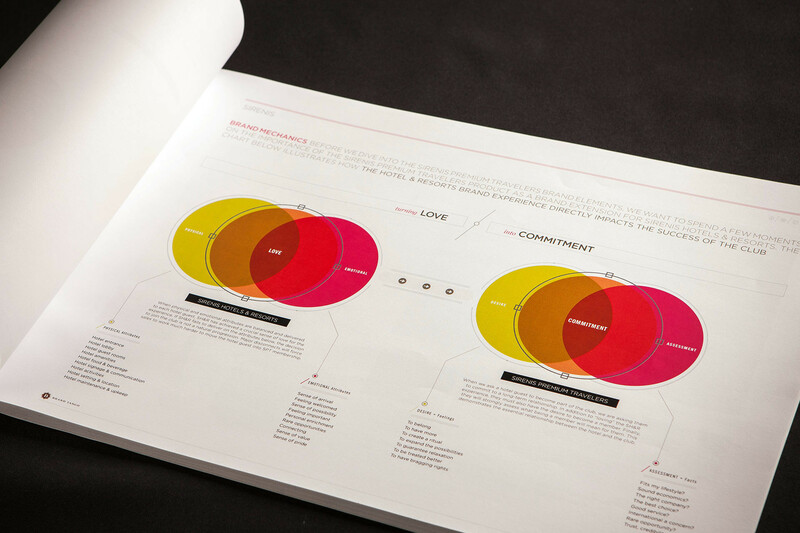 Understanding that consumers are promiscuous in their brand relationships, we generated a visual business document, complete with a dynamic blueprint to advance the brand through our modified tipping point initiatives: the Power of People, Power of Product, and Power of Context. 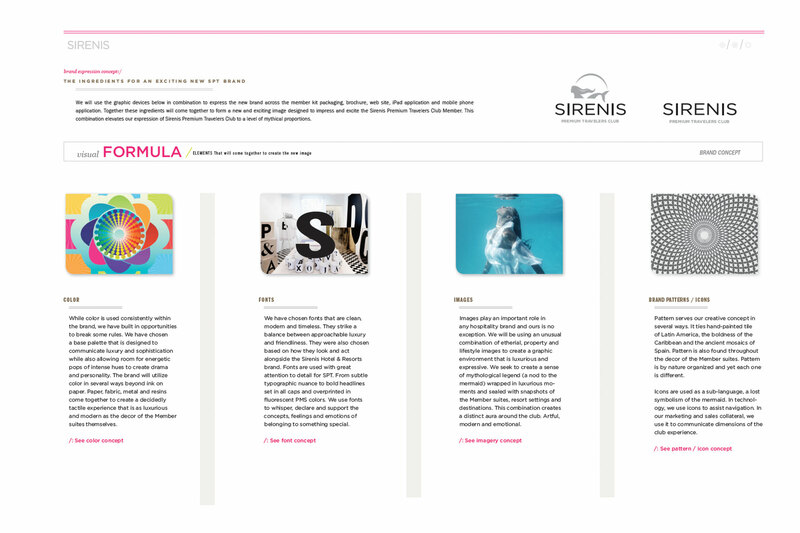 With Sirenis, our team elaborated a set of relevant and differentiating brand identities and positioning concepts for the corporate brand as well as developed a recommendation on new brand architecture—from the hotel entrance to the hotel amenities. 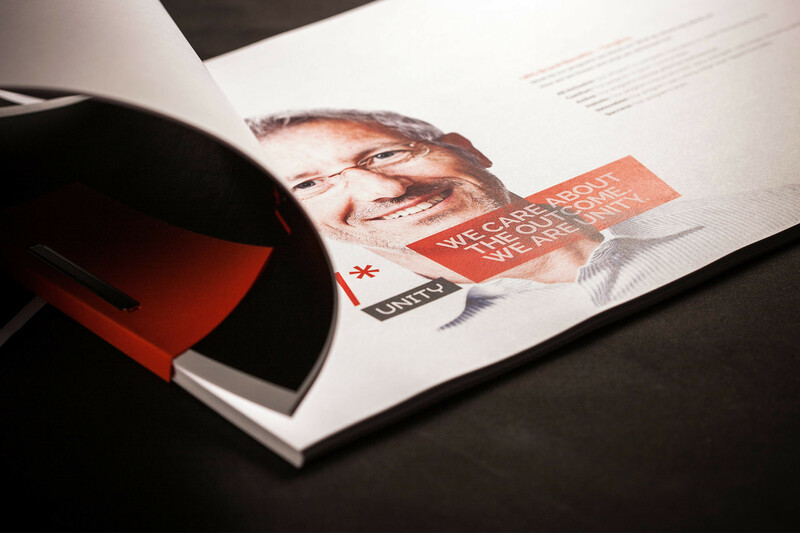 We provided a strategy that educated consumers on what to expect from the brand and informed the company on what it must deliver to its consumers, which resulted in a richer and more compelling brand experience that encouraged trust and conveyed value. 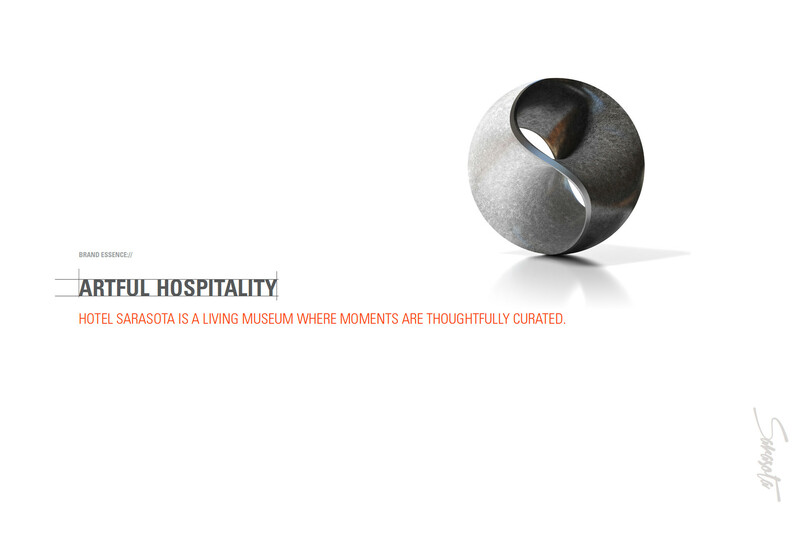 The brand strategy for the Hotel Sarasota project was a crafty harbinger for the living museum where moments are curated. 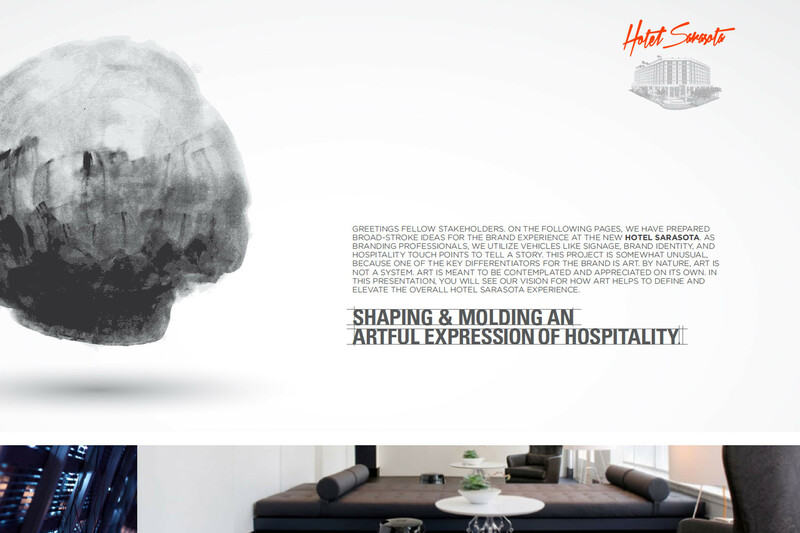 Our team expertly wove literal and interpretive messaging with architectural art throughout the theme of the hotel to uphold and carry its purpose to become a timeless beacon within their artsy community. 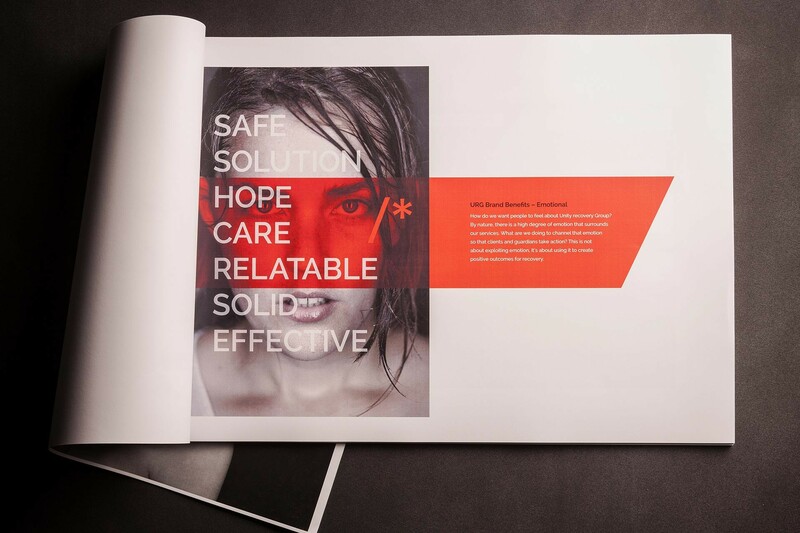 Additionally, our team demonstrated great ability to create integrated strategies for Unity Recovery Group, which included promoting a set of tangible brand benefits, further enabling them to rise as a national leader in addiction recovery.